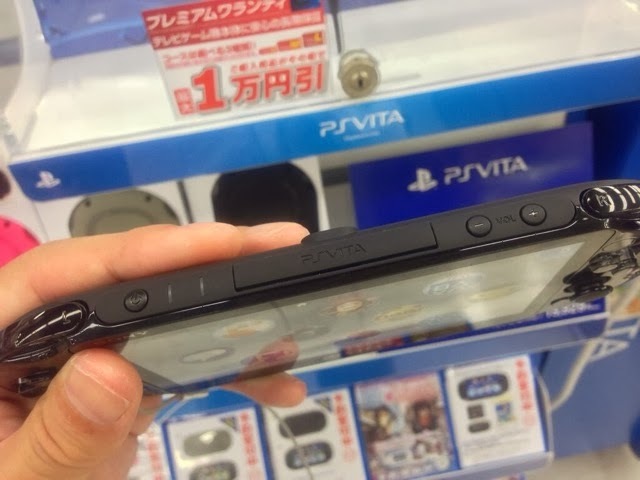 PS Vita slim has been available in Japan for a while now, it features a slimmer design and a LCD display instead of the praised OLED screen and most importantly better battery life. 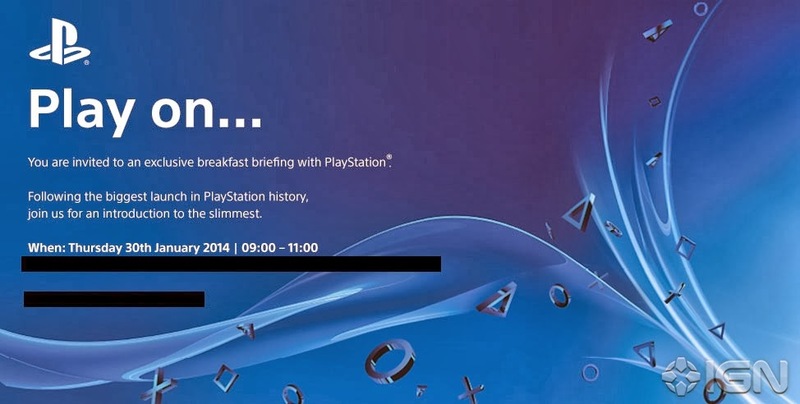 Press have been receiving invitations to a briefing featuring the "slimmest PlayStation launch" which suggest PS Vita slim will be available in Europe and the US sometime soon. Let us know what you think of PS Vita slim in the comments below!